Do you think your choices and actions are logical? 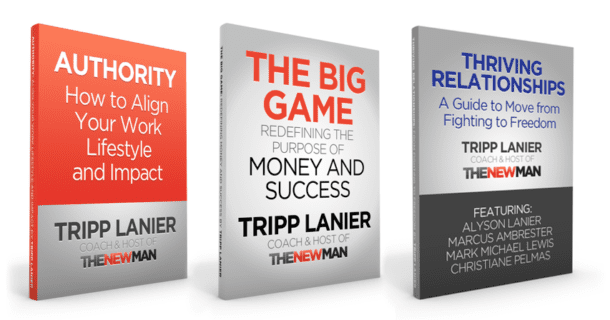 How much do the people around you influence how you live? And how are our good intentions making us fragile? 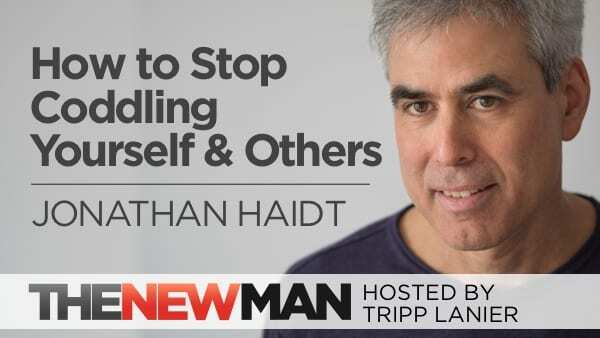 Social Psychologist and best-selling author Jonathan Haidt writes books that help us understand why we do some of the wacky things we do. Today we’re going to talk about why good behaviors are so hard to stick, why we’re so concerned about what others think of us, and why the folks who appear to be standing up for others are probably just trying to make themselves look good. Do groups make us smarter or dumber? Click here for Jonathan Haidt’s book The Coddling of the American Mind: How Good Intentions and Bad Ideas Are Setting Up a Generation for Failure. Haidt is the author of The Happiness Hypothesis: Finding Modern Truth in Ancient Wisdom, and of The New York Times bestsellers The Righteous Mind: Why Good People are Divided by Politics and Religion, and The Coddling of the American Mind: How Good Intentions and Bad Ideas are Setting Up a Generation for Failure (co-authored with Greg Lukianoff). His next book is tentatively titled Three Stories about Capitalism: The Moral Psychology of Economic Life. He has given four TED talks.